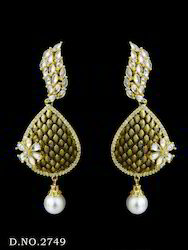 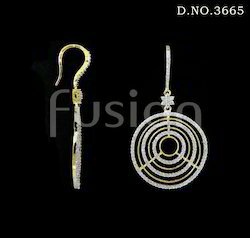 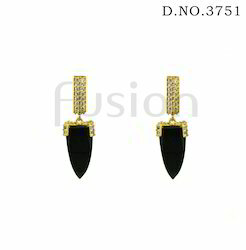 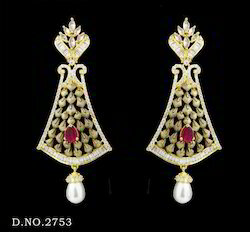 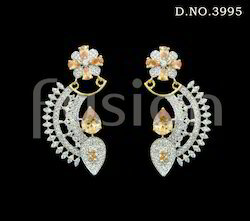 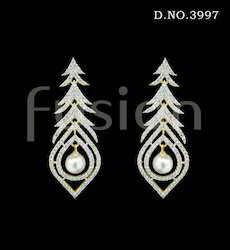 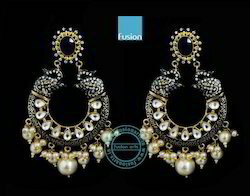 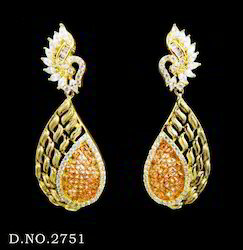 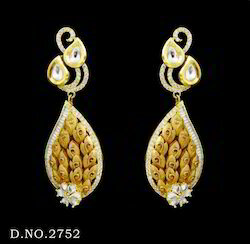 In order to carve notable position in the industry, we offer an exceptional range of Traditional Earrings that are designed and developed using latest tools and advanced techniques. 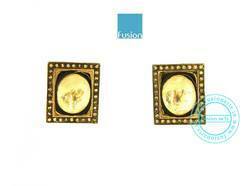 We offer them in varied artistic designs and patterns and are light in weight. 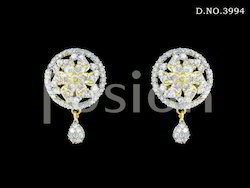 We use attractive and precious stones in the embellishments. 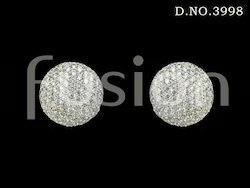 Looking for CZ Earrings ?